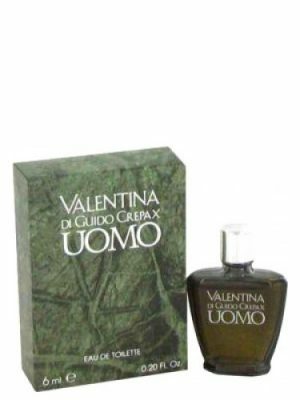 SKU: 6b3e29471a69 Perfume Category: for women and men. 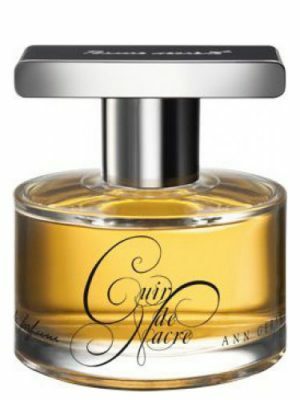 Fragrance Brand: Carner Barcelona Notes: Benzoin, iris, Italian Mandarin, Jasmine Sambac, Madagascar Pepper, Musk, Vanilla. 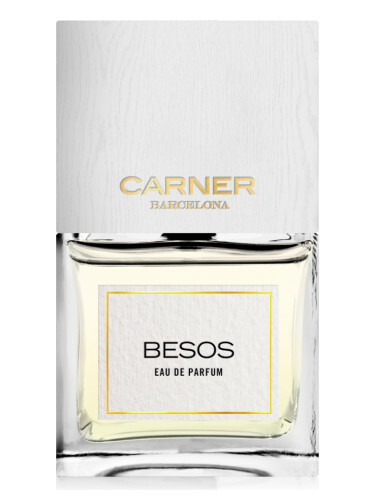 “A come-hither kiss, sensual and deep that leaves you wanting more, Besos has an air of romance with a robust sprinkling of lust. 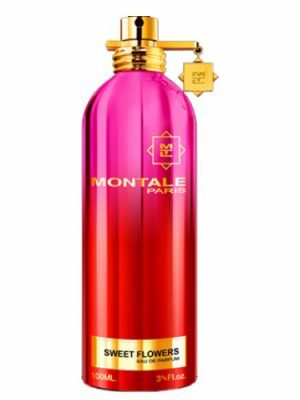 Notes of black pepper, mandarin, jasmine and vanilla mingle together for an aromatic explosion of passion. 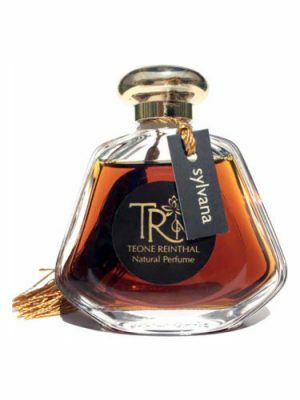 Its intoxicating mixture of spices and florals will tickle the senses and spark emotions.” – a note from the brand. 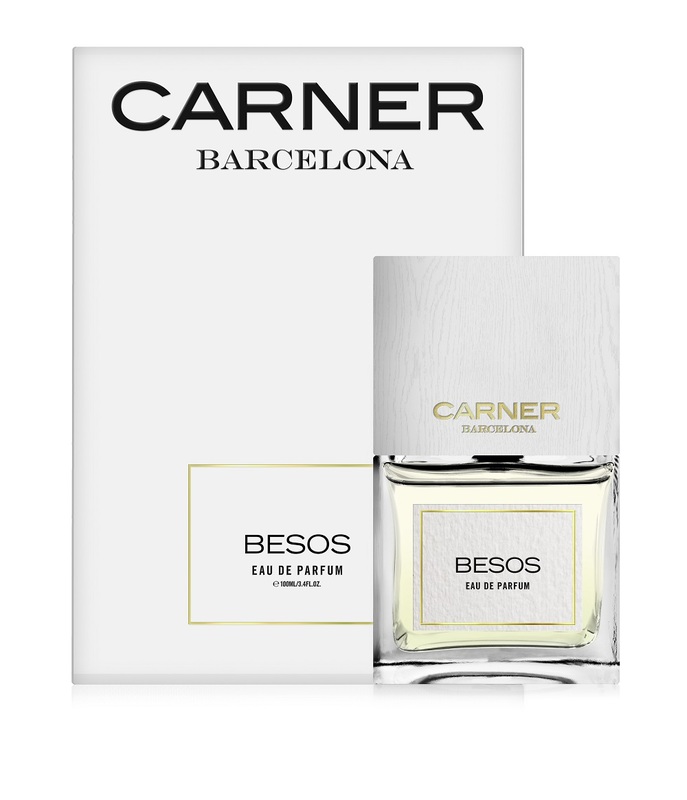 Besos by Carner Barcelona is a Floral fragrance for women and men. Besos was launched in 2017. 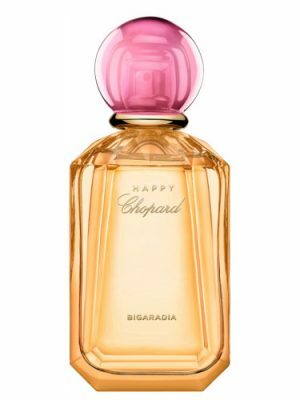 The nose behind this fragrance is Shyamala Maisondieu. 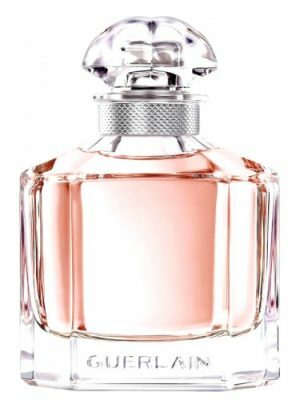 Top notes are italian mandarin and madagascar pepper; middle notes are jasmine sambac and iris; base notes are benzoin, vanilla and musk. 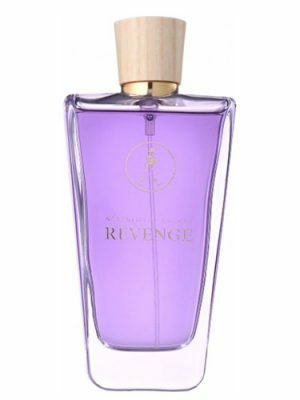 Very nice scent. 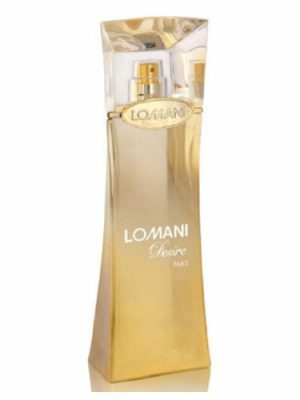 This is all about a deep musky iris with strong benzoin note and strong jasmine. There is also a mild soap vibe. The orange with the spices are shortlived. 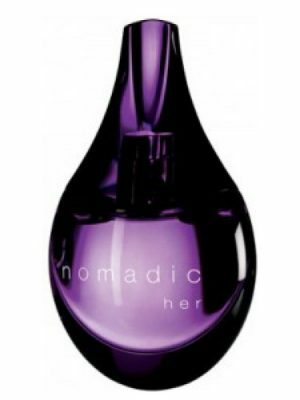 Completely unisex scent for mild weather (although it leans slightly towards feminine scents), spring, fall, day and night. Also it would be nice for cool summer evenings. 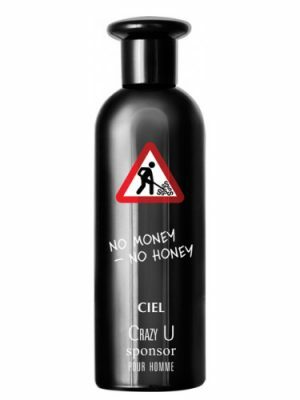 I love this brand but I’m sorry, this is terrible! Smells exactly like cheap powdered laundry detergent. ok. 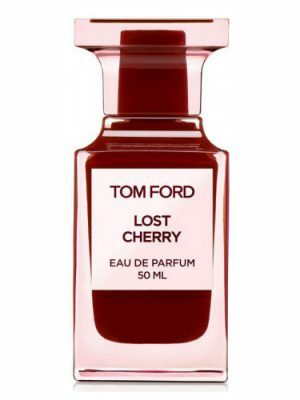 I have been testing this fragrance. 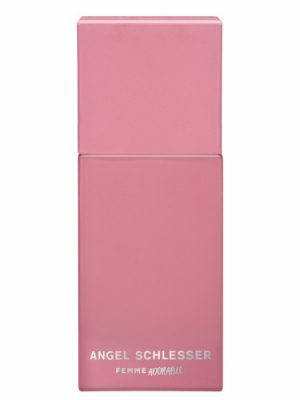 Is EXACTLY like tardes from the same brand but softer and without the heliotrope note.. 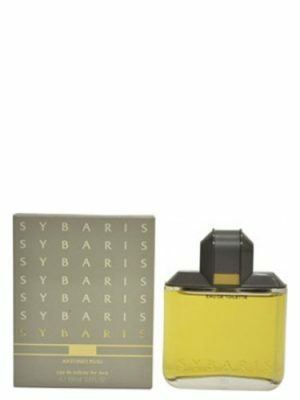 But is in the same vein… if you like o have tried tardes.. you will love this..
Spicy orange, jasmine and musk with a hint of vanilla creates a powdery, soft scent that reminds me of an expensive face cream with sensuality. 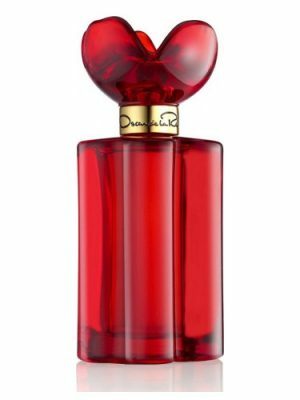 It is a discreet scent of warm intimacy that conjures images of Egyptian cotton bed sheets, laughter and kisses in bed on a beautiful crisp Saturday morning. This one reminds me allot of the bath bubbles, pouring some body bubble soap and have a dip inside! 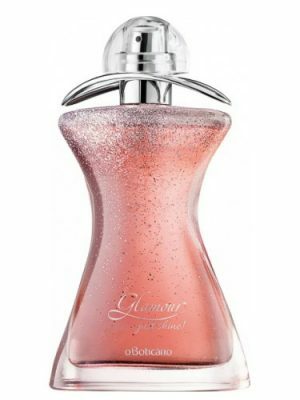 it has iris, benzoin, musk, slight pepper, orange, magnolia, & sweet factor. It is soapy, and reminds me of the 90s clean fragrances. Interesting. 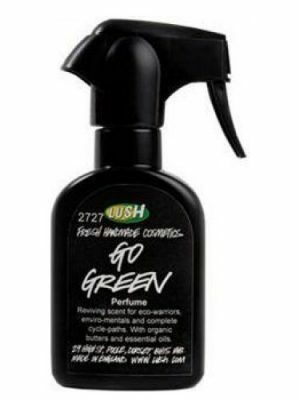 I smell mostly orange, benzoin, and jasmine with musk. I miss the Iris, which is what I was looking for, and I really miss the jasmine – the combination of advertised notes (mandarin plus pepper and jasmine) would have been something exactly right for summer, but I can’t detect it, so this fails for me. 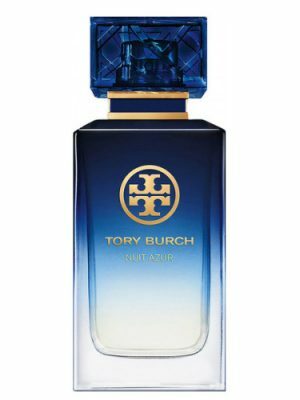 Update: this is all topsy turvy basenotes first and top notes later – the mandarin (or citrus fruit in any case) comes through after an hour), encased in the warmth and cleanliness of the musk and vanilla. 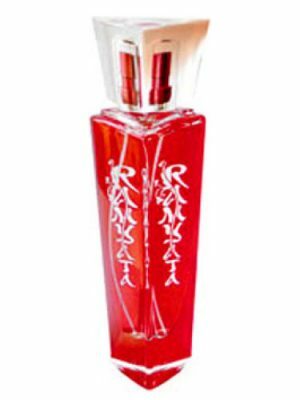 Rich, musky and powdery Besos (Spanish for kisses) has a big spicy jasmine sambac heart. 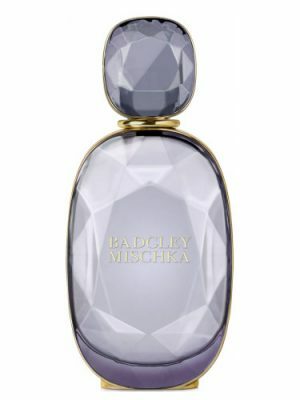 The volatile carefree flower is anchored with earthy powdery iris absolu and ambery benzoin.